Kodi, or what it use to be called XBMC is a amazing program for your Android and many other platforms that has been growing in popularity rather quickly the past year or so. It's a media center, as well as a hub to watch recorded TV shows online just minutes after they air, and Movies that have just released on DVD, and sometimes even before that. 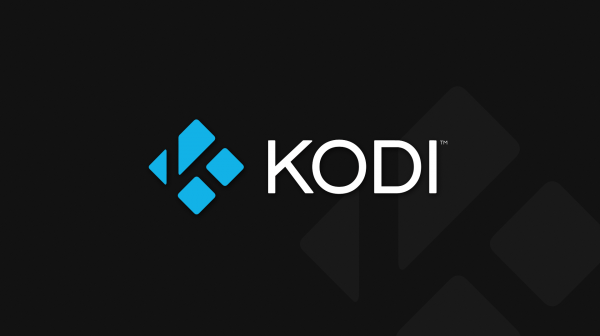 Following the step within the video above, you should now have successfully downloaded, and Installed Kodi on your Android device. Now we just have to set it up quick and easy to allow you access to all your favorite shows and movies. WARNING: I forgot to turn the volume of Kodi down when the Flash episode starts playing, around the 9:30 mark, so it get REALLY loud. Just a heads up for you. Following these steps above, you should now have easy access to all your favorite shows and movies. There will be a more advanced setup that I'll show you later in a part 3 of this setup guide, but it's best you learn the basics and feel comfortable with it first. Part 3 will come later, as it's not necessary to watch your shows, it just adds some extra library and fun tweaks. Feel free to ask questions and comments down below, and I'll try to help out the best I can.